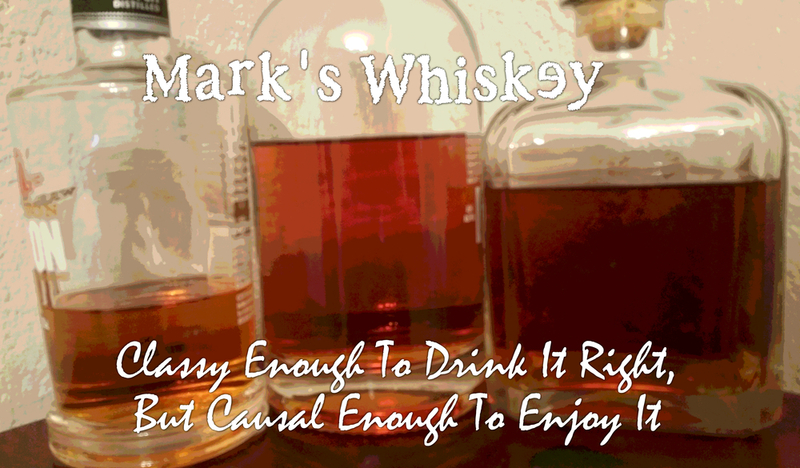 Welcome to Mark's Whiskey. As you can see, we just launched the website. Over the next few days we will post both audio and video versions of our podcast. We will also open up comments because WE WANT YOUR FEEDBACK! Long term plans are many and they all include our awesome viewers. Everything will be about encouraging you to be involved. We want this to be fun! We may not be experts, but we do enjoy our whiskey. Come with us on this journey as we learn more about this great beverage.